The leaves are changing, the winds are getting cooler and fall is here. That means a new season of captivating, thought-provoking, side-splitting content on CBC Television starting Oct. 2. This year brings a diverse and dynamic group of shows to your screen. 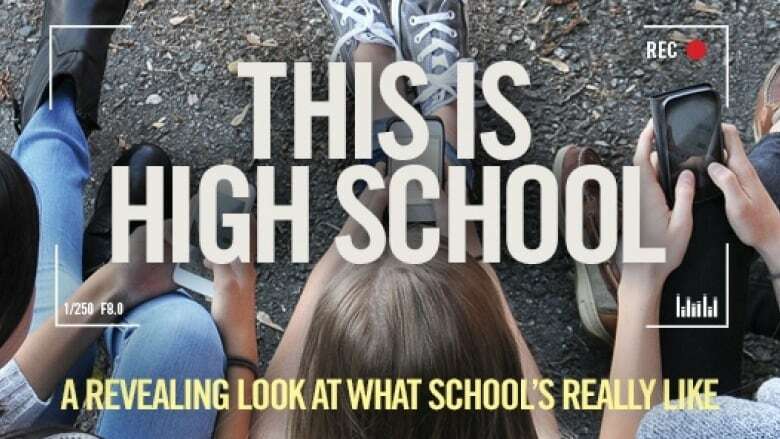 Everything from a real-life look at high school today, to the latest lifestyle tips, tricks and talk, to thrilling crime, politics and drama that will keep you on the edge of your seat. Premieres Sunday Oct. 2 at 8 p.m.
Premieres Tuesday Oct. 3 at 2 p.m.
Premieres Monday Oct. 10 at 8 p.m.
Premieres Tuesday Oct. 11 at 9 p.m.
CBC is launching several new titles this season, but it's also celebrating the shows you've loved for years. Murdoch Mysteries is back for its 10th season starting Oct. 10. What's your favourite show on CBC Television? Tell us online with #FallForCBC. Click here for a complete lineup of this season's shows.